Easily accessible hotel with colourful interiors. 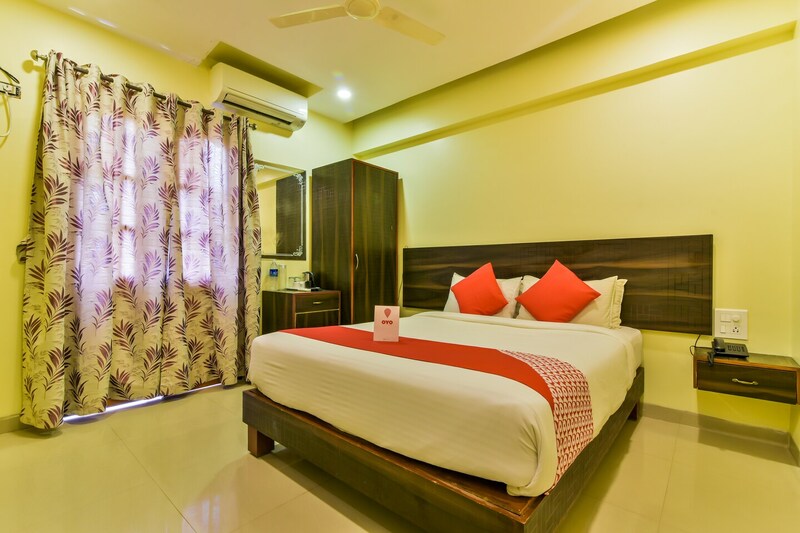 OYO 14532 Hotel Avisha Residency is the right choice if you want to stay close to Goa action while enjoying a comfortable stay. Maintained by a skilled and hospitable staff, we ensure to provide you an attentive and personalized service. Designed per the needs of a contemporary traveller, you can find all the amenities such as Dining Area, Complimentary Veg Breakfast, In-house Restaurant to your comfort. In case you run out of cash midst your shopping spree, visit Corporation Bank Atm, State Bank Of India ATM and ICICI BANK ATM located nearby.